Vivian stood beside of the lake. Her bright hair waved like the water as the wind graciously blew in from the south. She inhaled and then looked down at her newly acquired engagement ring. She had said yes, but she knew that wasn’t what she meant. Everyone had been there, watching them, watching her with anticipated excitement. And since she did love and respect Scott, she didn’t want to humiliate him by saying no. But it was just too soon. She didn’t want to marry the first guy she loved. She wanted to experience life and to be free to travel. 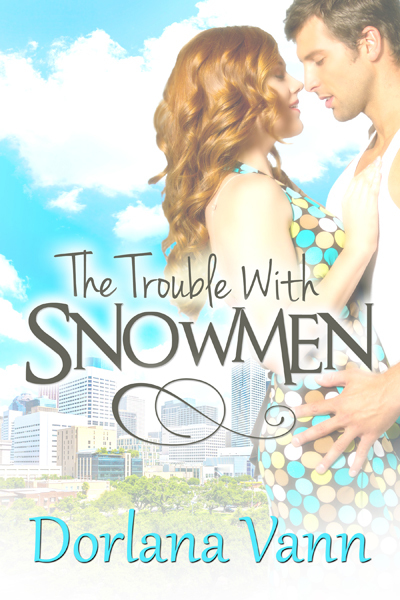 She hated—for him—that she wasn’t ready to settle down. Vivian sighed wearily before everything seemed to happen at once: a gust of wind, her name softly spoken, and her ring vanished from her finger. “Oh no!” she cried and dropped to the ground frantically searching. She pulled at the grass, ripping it from the dirt, turning in circles, tears wetting her face and plopping on her hands and knees. She didn’t stop until she had examined every piece of earth the ring could have possibly landed on. She crawled toward the lake. If her engagement ring had dropped in there, it would be gone forever. How could she tell Scott she wasn’t going to marry him and that she had lost the ring? She placed her filthy hands on her face and cried for herself. Soon her wails could be heard for miles, and her tears had washed her hands clean. “I can get your ring back,” said a masculine voice. 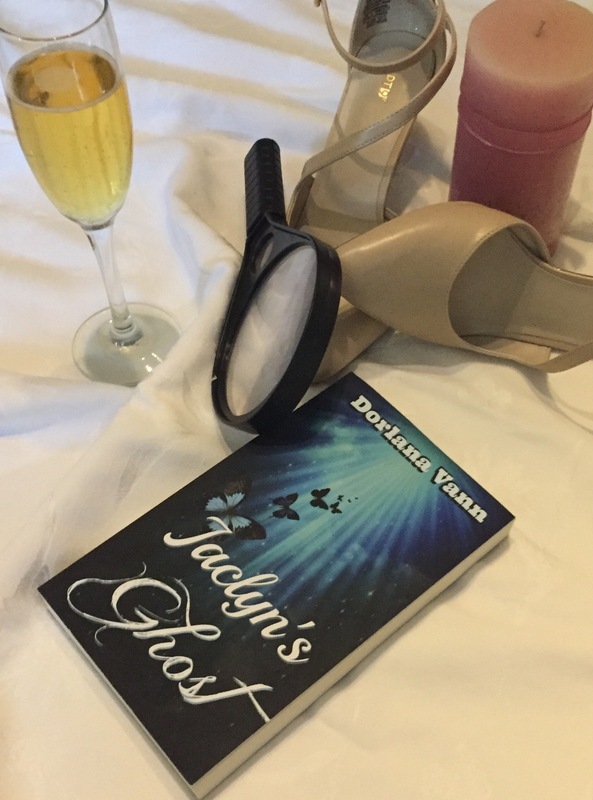 Vivian gasped and scrambled to her feet, heavy breaths flew from her mouth. But no one was there; nothing but a weeping willow swaying in the wind by the lake, green and lush with early summer. She wanted to run; her thoughtful time by the lake had turned strange. But she couldn’t leave without the ring. “I’ve lost my mind,” she whispered as she desperately turned this way and that way, looking again for the speaker. “Who’s behind there?” She ran around the tree, ducking inside its leaves, searching in the shade and up into the branches. When she made it back to where she had started, she said, “This isn’t funny.” She thought maybe she should go and get Scott; they could come back to look for the ring together. Maybe marriage wasn’t the worst thing that could happen. “All I ask is seven days of your time whenever I request.” At this, one of the trees branches stretched toward her and would have touched her shoulder had she not jumped back. She stared up at the tree: breathtakingly beautiful, alive, and sad. Vivian was positive that her distraught over losing the ring had caused her to hallucinate. Therefore, it wouldn’t hurt to say okay? And if some extraordinary supernatural event was happening to her—maybe she wasn’t aware that trees could talk because they never had anything to say to her before—what would be the harm in saying yes? It was a tree for goodness sakes, and trees were rooted in the ground. Her confusion and desperation collected as she cried new tears. “If you get my ring back, I’ll do whatever you want.” When she felt a slight tingle, Vivian immediately looked to her hand, and there her ring sat as if it had never been lost. Without another thought about the tree or her promise, she ran home. A few months later, Vivian sat at a coffee shop sipping her espresso and writing an e-mail to her mother who lived faraway. Scott hadn’t taken the breakup very well. He had cried and told her he forgave her but would never forget her, nor would he stop pursuing her. He swore that she would eventually be ready to get married. She felt a presence and glanced over her laptop and across the table. “Is this seat taken?” the guy asked. His eyes blazed amazing green, and his facial features were symmetrically perfect. Vivian could only shake her head, trying not to smile too widely. “Do I know you?” She closed her laptop. “Is this some kind of joke?” But she had told no one about what had happened because she really didn’t believe it herself. “I made you that promise?” She put her hand on her face and gently scratched her cheek. From that day on, they were inseparable. She spent her mornings listening to him tell of times before her own and spent the evenings wrapped in his arms. She grew to love him from her fingertips to her toes, from the depths of her soul, from there until eternity. And she also believed him. On the seventh day, her heart was filled with sadness. Would sitting under his branches be enough for her. The ceremony was small, just the two of them, and at the place where they had met. As soon as he placed a ring of twine and twigs on her finger, his curse of loneliness vanished. Two blissful willows swayed in the wind by the lake, green and lush with early summer. 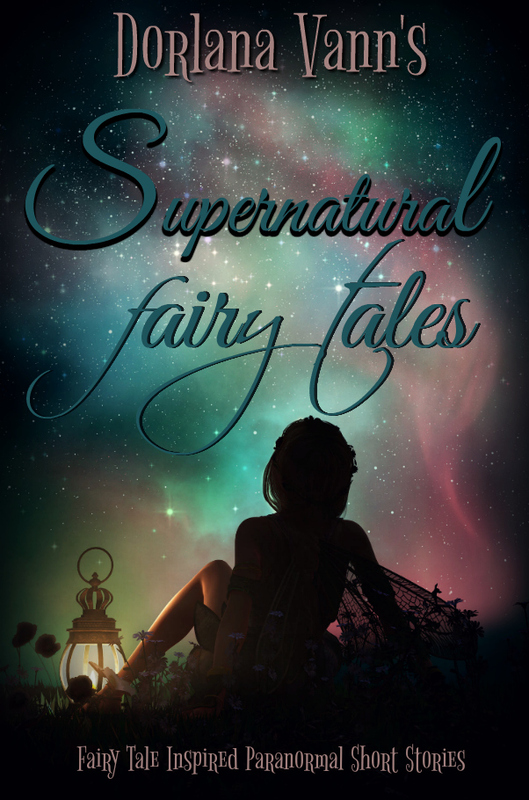 Weeping Lake is one of the short stories from my collection Supernatural Fairy Tales: Fairy tale inspired paranormal short stories. It was inspired by Brothers Grimm’s The Frog Prince from Children’s and Household Tales. Germany: 1812, and the legend of Merlin the Magician.